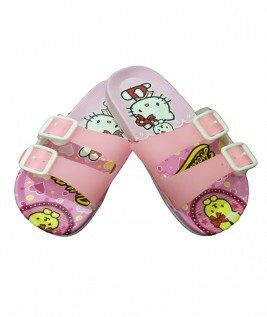 Do you want to shop for a fascinating range of kids’ products like clothes, shoes, toys and games? Taking this into consideration, Baby Shop Nepal has come up as the leading online store to provide the customers with best products from renowned brands at a cost-effective rate. We are committed to provide the customers with a great shopping experience through our virtual physical stores. Now, you can easily order shoes online or any other products that meet your requirement and have a great shopping experience. 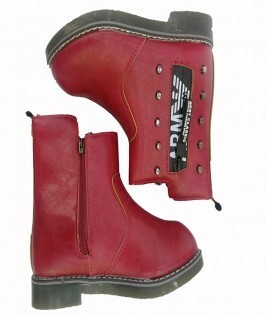 Are you looking to buy footwear for your little one? Parents nowadays, while going for footwear hunting, apart from looking into the comfort level tries to also check out the style factor. 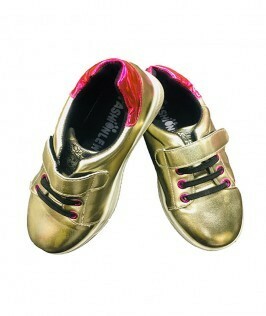 After all, a perfect pair of kids’ shoes can help them to flaunt their pleasant personality. 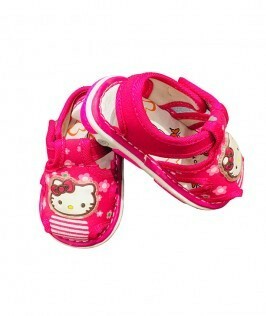 At Baby Shop Nepal, you will come across a wide collection of shoes for young boys and girls. 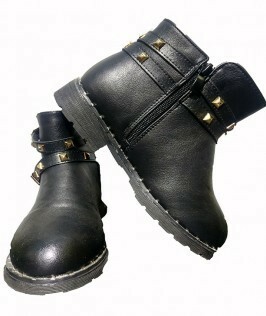 The line up boys shoe at Baby Shop Nepal is definitely a treasure chest. You can choose from the leading brands. 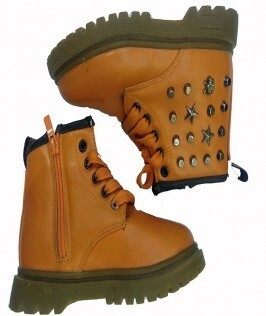 However, while shopping for shoes for your young boy, you should take into account the comfort and looks. 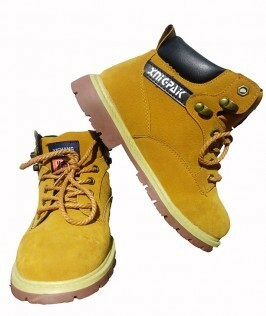 You can gift him a pair of classy formal shoes which are usually available in vibrant shades. 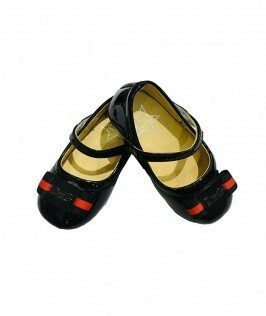 You can also opt for flip-on or floaters which are ideal for rainy days. 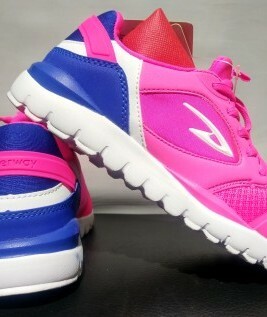 When shopping for shoes for girls, you will be spoilt of choice. 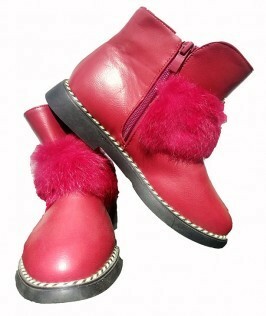 You will get shoes that will go with any kind of attire like dresses, jeans, etc. 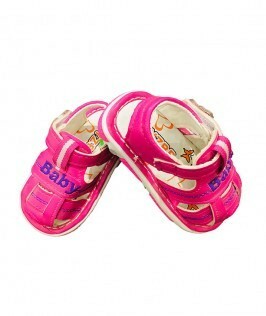 At Baby Shop Nepal you will find high-quality shoes which can last for a long time. 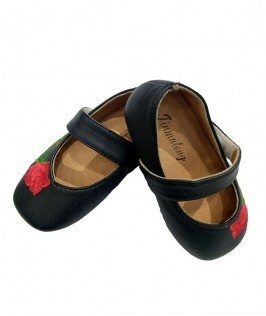 You will get to find a wide variety of shoes designed for various occasions. 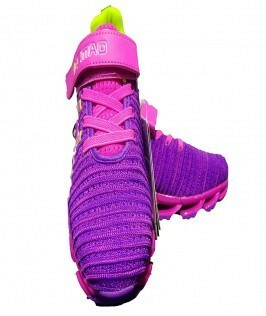 If your son loves to take part in physical activities, you can get him a sneaker or a sports shoe. 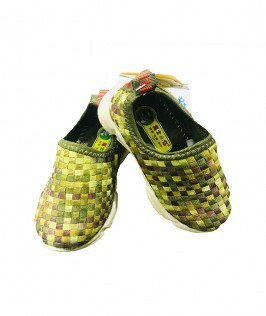 It will help him to do any physical activities with ease. Similarly, if your little girl loves to dance or go for a leisure walk with you then you can gift her pretty looking pump shoe. 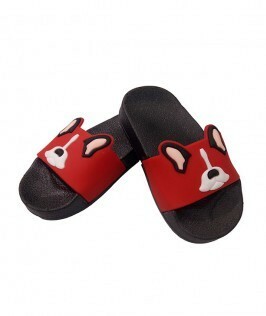 Thus, when you shop for kids shoes at Baby Shop Nepal, you will find a wide variety of stylish shoes suitable for every occasion. 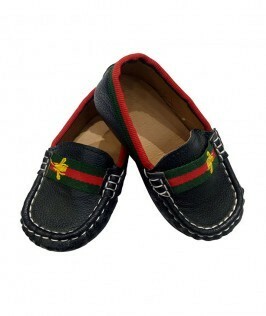 The casual shoes for boys that are available with us can cover a wide range of styles, designs, and functionalities. 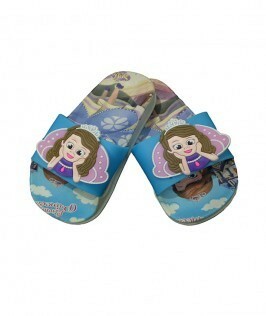 You will get shoes for your little one which is suitable for beach wear to party wear. You can easily get a shoe based on the taste of your child. No matter whatever style or color your child wants, you can get that easily. Taking your child to a shopping center for buying bellies or boots or a pump shoe can be a very tedious task for parents. This is because they may get bored or agitated. In order to help you and your children, Baby Shop Nepal offers hassle free shopping experience. 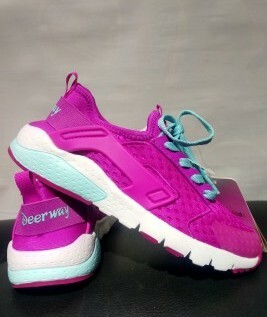 Now purchasing a shoe for kids has become effortless. You can shop for branded products from the comfort of your home.